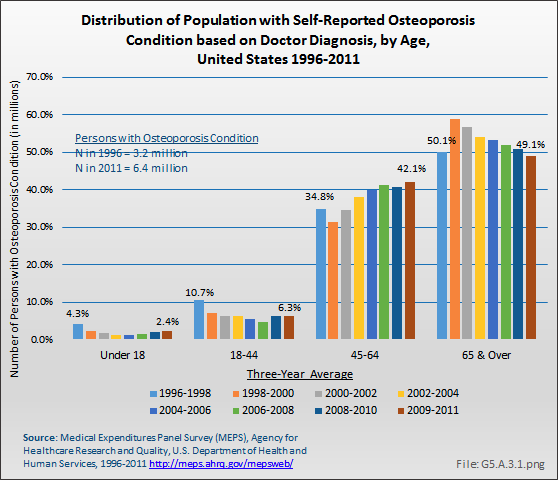 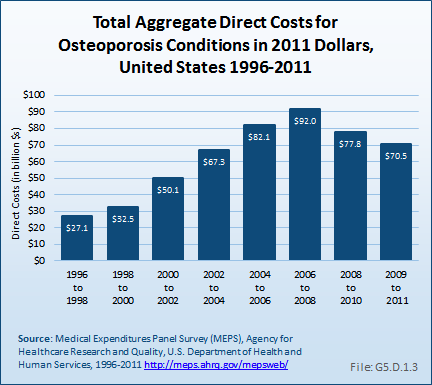 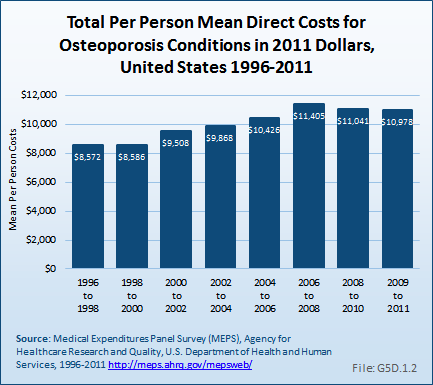 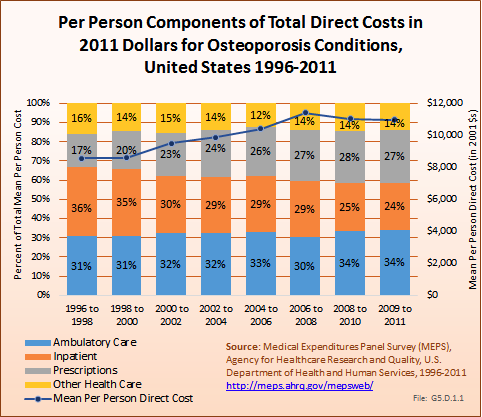 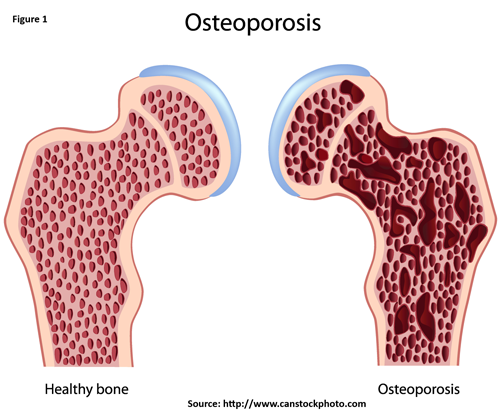 Indirect costs associated with lost wages for people ages 18 years to 64 years are not calculated for those with an osteoporosis condition. 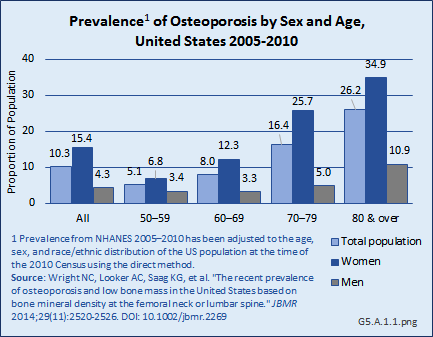 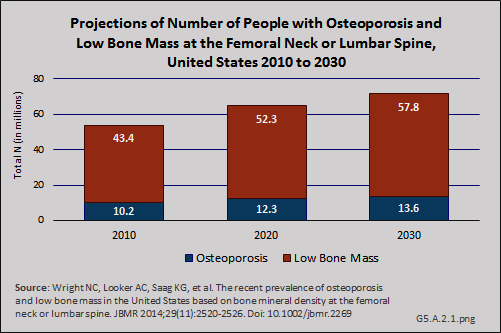 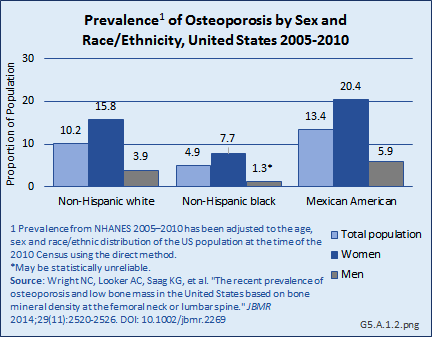 Osteoporosis is rarely cited as a reason for lost workdays or bed days, in part because of the older age of the most commonly affected adults. 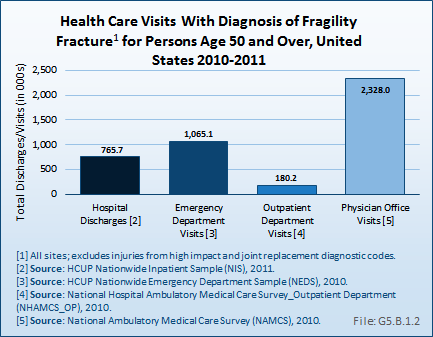 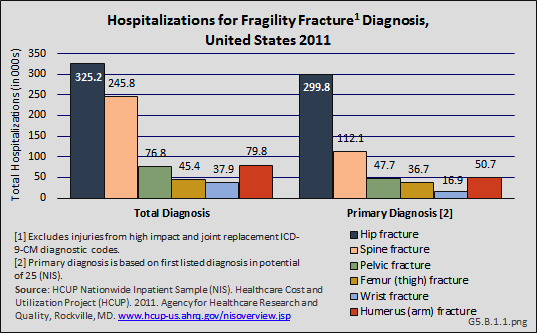 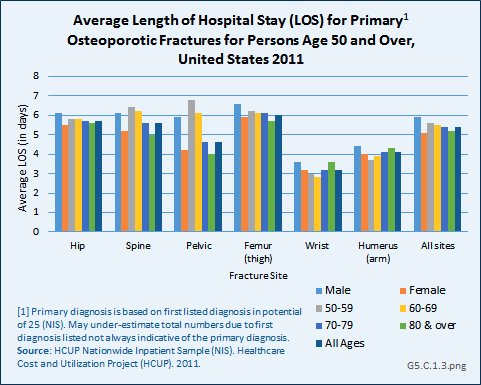 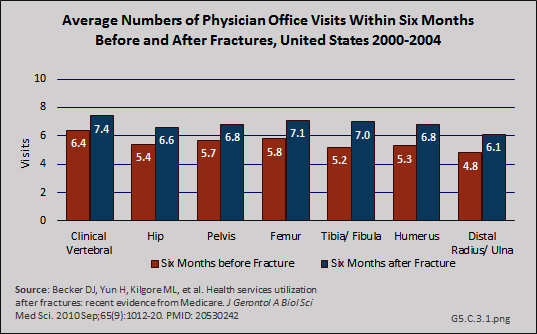 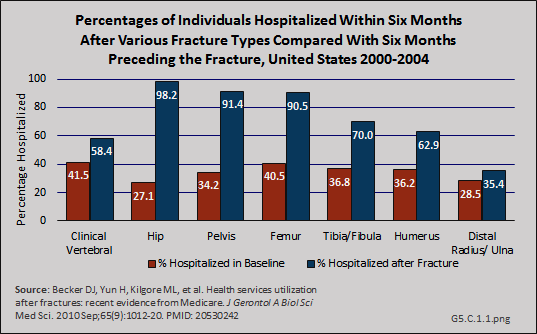 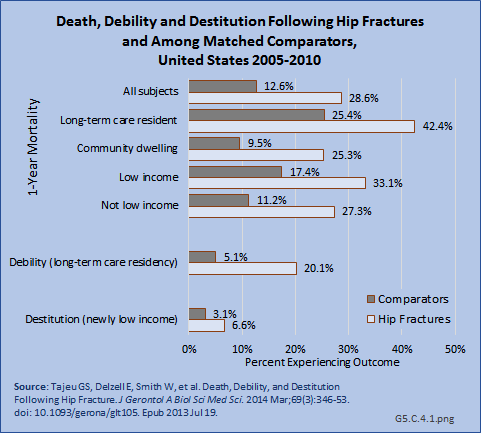 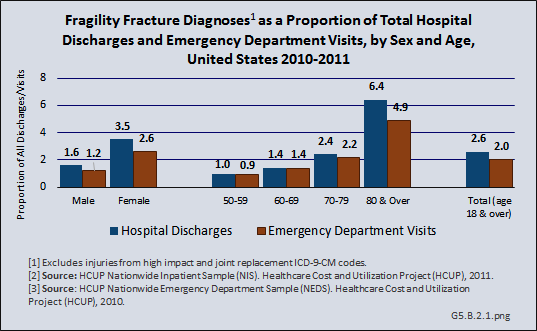 However, approximately 50% of people with hip fractures do not regain their prior activity level, leading to societal costs for added care. 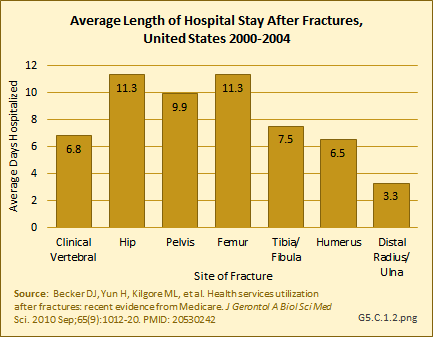 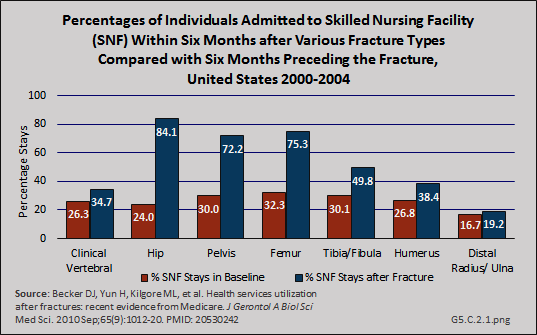 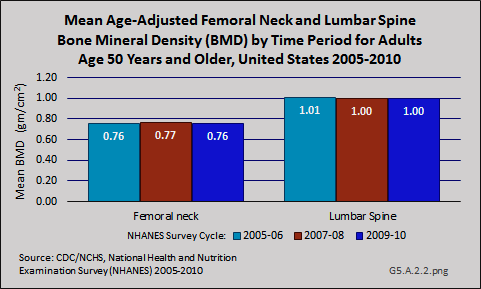 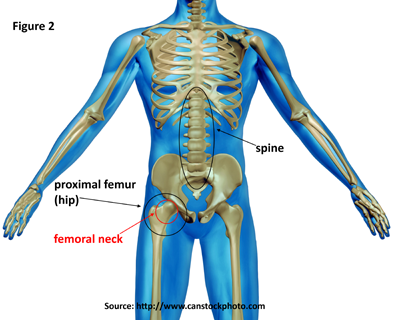 Similarly, vertebral compression fractures due to osteoporosis contribute to spinal deformity, reduced mobility, and the need for assistance with activities of daily living, which increases the indirect societal costs.